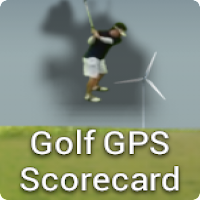 Version 1.3.6 : 2013/05/04 New featureAdd "Rate" on main screen, if you like Golf GPS Scorecard please rate it on Google Play, THANKS.history-game-list-screen, add the "from" and "end" date filter to filter the games.EnhancementRedesign my-shot-screen landscape mode layout. Redesign STATS screen, make it more clear and beautiful.Modify screen design of almost every screen to make them more consistent. Bug FixedFix bug, fix exception comes from wrong altitude string format.Fix "View not attached to window manager" exception.